Why buy land for sale in Sheffield? 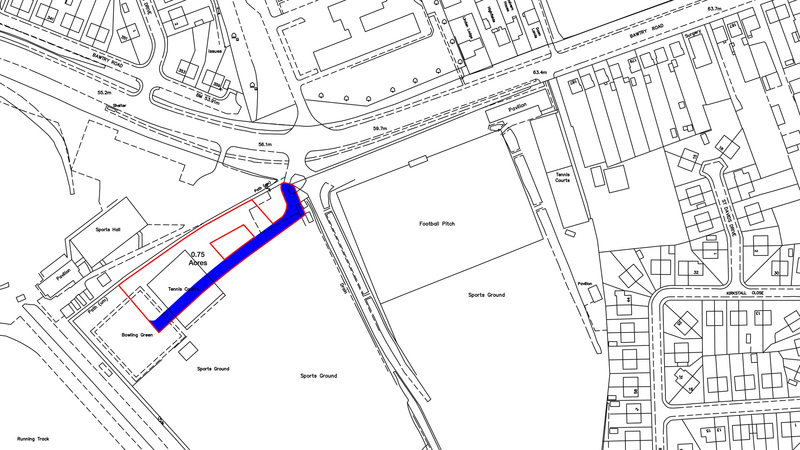 A unique opportunity to purchase a valuable parcel of land on the eastern edge of Sheffield, close to the Meadowhall shopping centre. 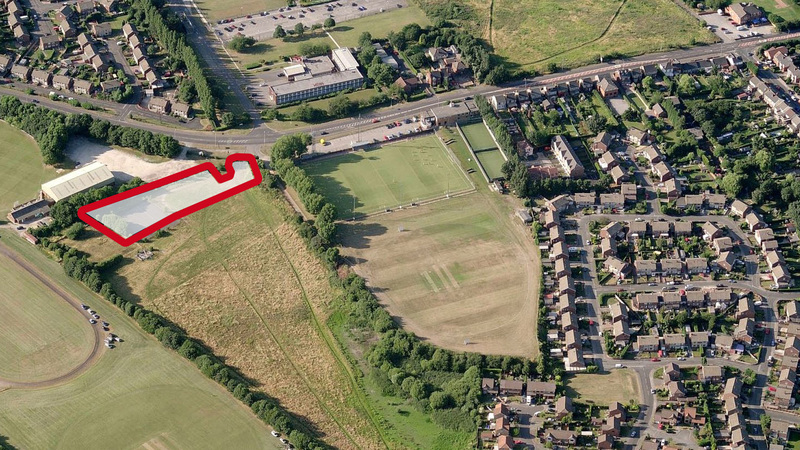 Measuring 0.75 acres, the land lies off the A631, Bawtry Road and forms part of a disued private sports ground. With an abundance of public recreational facilities now available nearby – including the neighbouring Sheffield Hallam University Sports Park – the site could have the potential for development. In fact, in 2012, the land was considered as an option for new housing by Sheffield City Council. The site is well served by transport links being close to both the M1 and Sheffield train station. These provide fast and direct links to other major cities such as Leeds, Nottingham, Manchester and London. Access to the land is directly off Bawtry Road. The land for sale formed part of a larger site that was considered an option for new housing back in 2012. The original site measured approximately 8 acres and had an estimated dwelling capacity of 95 dwellings. Prorated, this site could have an estimated capacity for 9 new homes. The land is subject to an Overage based on 40% of any uplift in value following the grant of planning permission for development other than that which is for agricultural or equestrian purposes. The Overage period is 50 years from the date of completion. The site is part of a disused private sports ground and the land is designated as Open Space. Any development would be subject to the appropriate planning permission. Not looking for land for sale in Sheffield? The site lies on the eastern edge of Sheffield, west of Brinsworth and north of Tinsley and just 5 minutes from one of the largest shopping centres in the UK - Meadowhall, home to 290 stores and a large variety of restaurants. Further amenities can be found in Sheffield; one of the eight largest regional English cities that make up the Core Cities Group. It is home to two well respected universities. Directly to the west of the city is the Peak District National Park, which attracts millions of visitors every year. The park offers breath-taking views and fantastic opportunities for pastimes such as walking, horse riding, cycling and wildlife watching. It is also home to the famous Chatsworth House. The site is well served by transport links. Junction 34 of the M1 lies just to the west, linking the site with London to the south and Leeds to the north. Major railway routes through nearby Sheffield train station provide regular, direct and fast links into the major cities of Leeds, Nottingham and Manchester. London St Pancras International can also be reached in a little over 2 hours, providing connections to continental Europe. To arrange a site visit or to buy the land for sale in Sheffield; please call 01727 701330 or email enquiries@vantageland.co.uk.